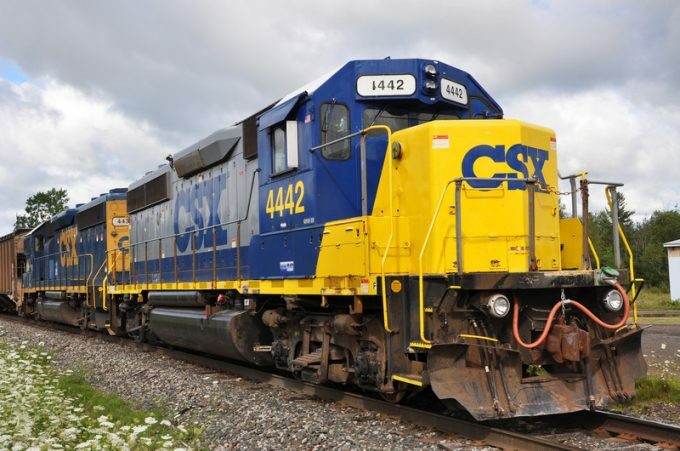 US railroad CSX has reported growth in intermodal activities a year after the dismal fourth quarter that followed turnaround king and CEO Hunter Harrison’s unexpected death. But these gains will likely be soured by plummeting profits, despite upturns in revenues. Volumes for the container business climbed 2% for both the final quarter and the full-year 2018, with divisional revenues up 4% (to $492m) and 7% (to $1.9bn), respectively. Despite the seemingly weak growth figures, chief executive James Foote was surprisingly upbeat and optimistic for the year ahead. After Mr Harrison joined CSX in 2017, the carrier implemented his “precision scheduled railroading” concept, and his loss has not hindered this project, said Mr Foote. He has “pushed full-steam-ahead” with the plan, which initially saw CSX drop some 7% of its business – seen as a necessary for long-term growth. Mr Foote described intermodal as the “growth engine” of the railroad industry and stressed that CSX was focused on re-engineering this division to capitalise on its potential. He pointed to “muted” intermodal growth in a market he said had been impacted by rationalisation. Executive vice president of sales and marketing Mark Wallace urged investors to bear with the company, stressing that it was a necessary measure. “When we began this journey to get away from a broken hub-and-spoke model, the impact to those changes was about 7% of our intermodal business” said Mr Wallace. “Despite that, we grew our intermodal volumes last year 2%, and in the middle of 2018 we decided to do another round of rationalisation. Mr Wallace said the lost business had been “bad business”, describing it as “crazy stuff” that had been driving down profitability. He added that while there was still some way to go, intermodal operations were “improving substantially”. Looking forward, Mr Foote believes the carrier will return to “normalised” intermodal growth in 2020, while this year’s goal remains to “best in service”.